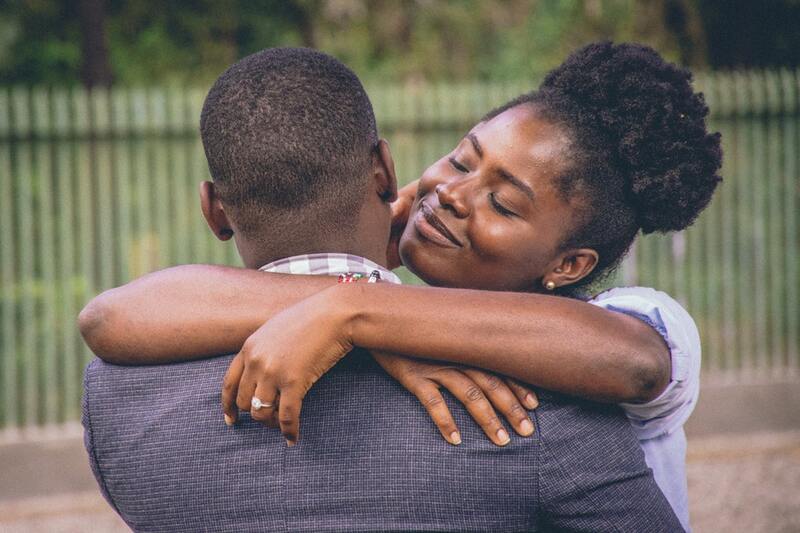 Marriage 101 (Part 1) – “Don’t marry who you love!” – The greatest marital advice I ever got. By next week Monday, April 8, my sweetheart and I will be two years in marriage. It’s been an amazing ride with some down moments, many up moments and several lessons. In the next couple of days, I will be granting you some level of access to the backend of my marital life. My purpose is to inspire someone and get another awakened to the realities of the sacred institution. Expect at least one post per day. I didn’t quite get it. I asked for clarification. Then, he further explained, “most of what you young folks call love is not love but lust and infatuation. That is why marriages in your times are packing up like houses of a card!” That statement sank deep down. I kept ruminating on it even though I still didn’t grasp it fully. I finally came to terms with that statement after having 7 failed relationships with women I loved helplessly and finally getting married to my wife. If you have known me or followed me on Social Media for at least 7 years, you can attest that I am a lover boy a.k.a Mr. Romanus! I’m that poet that can spill lyrics in splits of seconds when I’m in love. Whenever I was dating a lady, the whole world would know because every now and then, you would see her photo as my DP on Blackberry Messenger then. 3 hours could hardly tick by without me calling her on phone. If for any reason she doesn’t pick my calls, I became very frantic. My stomach had lots of butterflies. Don’t blame me; I was in love! I remember in 2013 when I wrote a public birthday love note to my then babe. I sent it as a BC on BBM then. Come and see reactions especially from ladies – lots of “awwww” and “ouch!”. I can bet some might have confronted their boy friends for not being as romantic as Teekay. But in spite of all my Lovinus, my relationships were not lasting beyond a year; the longest was probably a year and 8 months. I even had a relationship that lasts for just 3 months. The breakup pattern was similar. I heard this statement several times: “Teekay, you are a great guy. Even the one I wrote a public birthday love note for, broke up with me barely 6 weeks after all that razzmatazz. She begged to be released as she didn’t have feelings for me anymore. We had agreed to get married. I had even introduced her to my family as the chosen one. I was broken and devastated. I got laughed at by some friends who felt, ‘I too dey show myself.’ Choi! I learned the hard way. With my wife, I took alternative routes. I was bent on ensuring that afflictions didn’t rise a second time. The truth be told, I didn’t have too much of emotional feelings for my wife when I asked her out. In fact, I still had feelings for the one that just left. Even my wife could tell. She mentioned it a couple of times but thank God for her maturity and conviction. I suggested that we keep our relationship private (not secret). We had a self-imposed ban on posting our photos on Social Media. In total, only about 6 very key people knew about us. At some point, we had to reduce the frequency of calling each other. I was determined to be sure that what we shared was beyond hanky-panky emotional flip-flops. 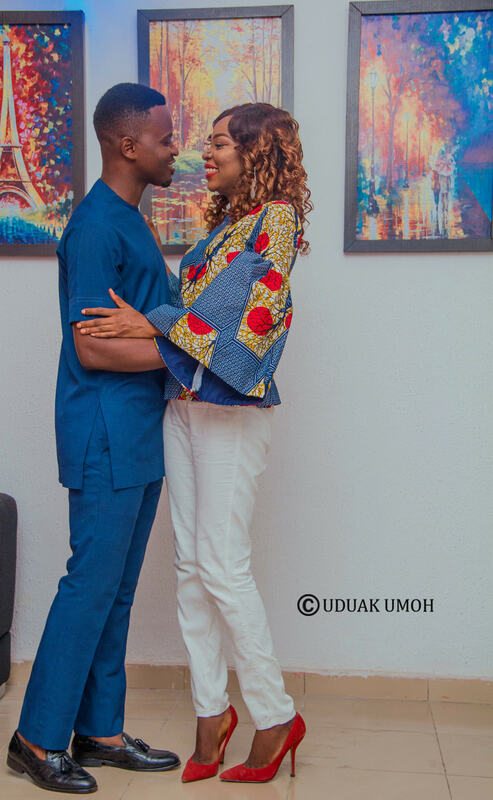 Finally on December 17, 2016, I pulled a surprise proposal on her in Lagos. 4 months later we were married. The word love is a buzz word in this generation. There are a million and one love songs in the record stores. Love themed movies are instant hits yet this generation knows next to nothing about love. Marriage is such a long term project to be based on just feelings. Don’t get me wrong – feelings are important but they are just like icings on a cake. Who eats icings alone and abandons the cake? Feelings are like icings. Feelings are designed to hold your interest in a person so that you can have an opportunity to know them before making a critical decision. Just as heat can melt icing easily, so emotional feelings can be affected by many external factors. A woman having her period can lose her feelings. A man with no money in his pocket can also lose his. We need to put this feeling thing in perspective. READ ALSO: 5 Ways To Get Out Of A Bad Date – Classic Bad Date Escapes! Just by being married for 2 years, I can tell you that it’s not feelings per se that keep people in marriage. It is conviction, wisdom, humility, understanding amongst other things. If you think I wrong go and ask your mother who has been married to your father for 35 years. Ask those who are getting divorced, many would tell you that they were once crazily in love with each other. But today they have ripped all their romantic photos apart and flushed them down the toilet. I have seen a score of people walk away from what would have been an incredible relationship and marriage all in the name of lost feelings. Some who are crying to God for a life partner today sacrificed the good (wo)men that once came for them on the altar of lost feelings. If you truly are ready to get married, put this in perspective now. Not every day is exciting in marriage. There are seasons of winter when everything seems cold. You will lose your so-called highly cherished feelings in million and one times in marriage. P.S: Please share if this makes sense. Feel free to share your thoughts.